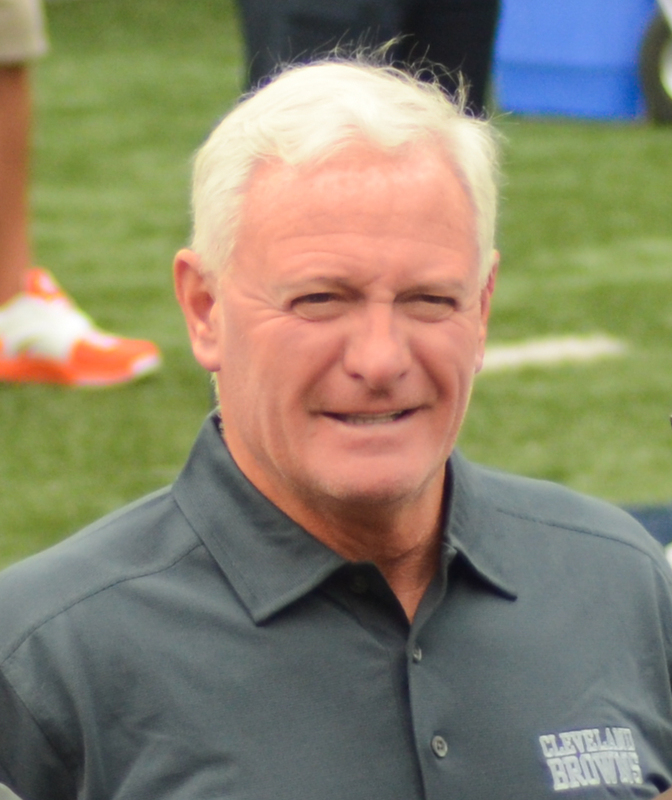 After the Steelers squashed the Browns 28-12 on Sunday, Jimmy Haslam did exactly what he vowed he wouldn’t do in training camp: “he blew things up.” Haslam wasted no time in firing Head Coach, Mike Pettine and General Manager, Ray Farmer. He continued the Sunday night shakeup by announcing Sashi Brown as the new Executive Vice President of Football Operations. This isn’t the first time Haslam has made a change in Berea. His three year tenure as owner has seen three head coaches, five presidents and general managers, and 61 assistant coaches. These numbers are head scratching and unacceptable. I expected the firings of Pettine and Farmer after an embarrassing 3-13 record. I was never a big fan of Farmer and thought that he made some questionable roster moves this season including the signings of regular healthy scratch, Dwayne Bowe and Robert Turbin. I think that Mike Pettine is a good coach, but at the end of the day he couldn’t get the job done in a city that is hungry for a winning football team. As I watched Haslam’s press conference on Sunday night, I was pretty optimistic with his plan for this rebuild. He said that the Browns will hire a head coach first and then they will hire a general manager. This is a move that is not often seen, but it will allow the new head coach to potentially bring in his own gm. I really like that Haslam has hired Jed Hughes of the executive search firm, Korn Ferry, to lead the search for both the head coach and general manager. Korn Ferry helped place Pete Carroll with the Seattle Seahawks, Andy Reid with the Kansas City Chiefs, and Jim Harbaugh with the University of Michigan. The part of Haslam’s plan that takes a new direction for the organization is the introduction of analytics. Sashi Brown, a Harvard grad and attorney, has been called a rising star in the sports world, but he has no football experience. In the past few years, he has overseen the Browns salary cap and negotiated player contracts. Haslam said that Brown will have final say over the 53 man roster, which is risky in my opinion for a guy with no football experience. I think Brown’s hiring will help the new coach and gm to work together, which was not always the case with Pettine and Farmer. 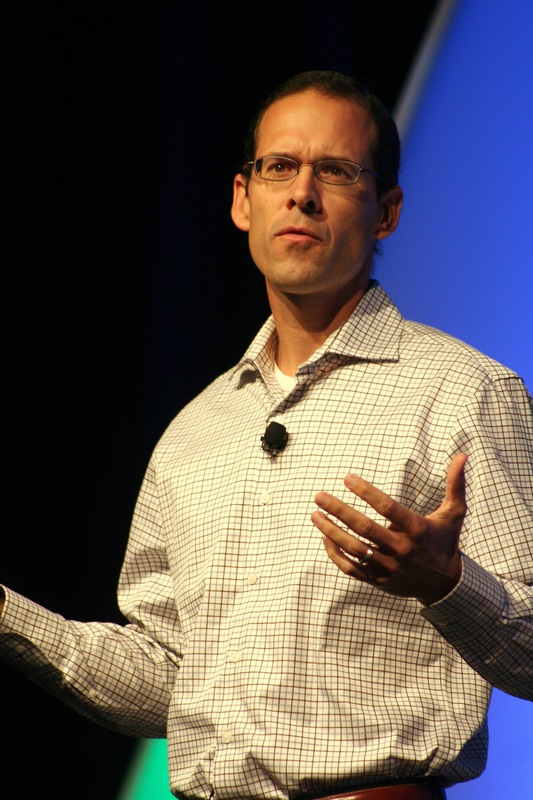 Cleveland Browns, Chief Strategy Officer, Paul DePodesta. 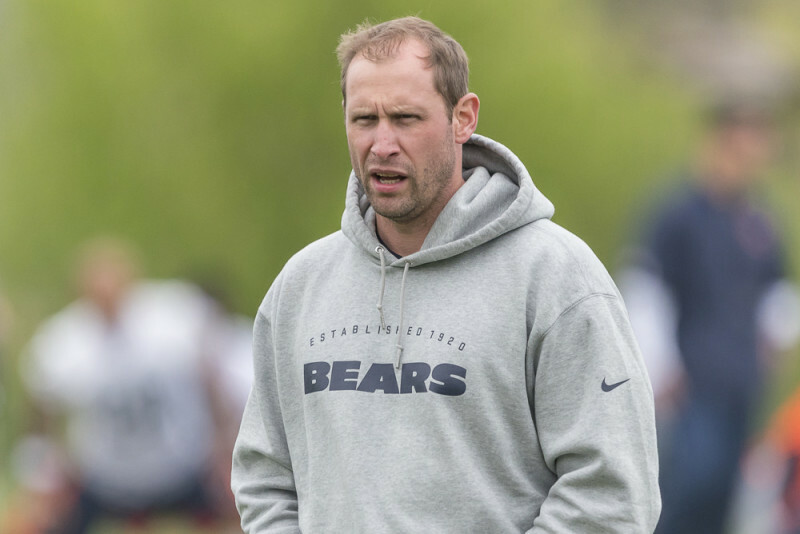 The Browns began their search for a head coach on Wednesday by interviewing Bears offensive coordinator, Adam Gase and Lions defensive coordinator, Teryl Austin. Gase and Austin are the two most sought after head coaching candidates this offseason. I also think that they both are the top two candidates for the Browns. Gase was the offensive coordinator during the Denver Broncos Super Bowl run in 2014. He then followed John Fox to Chicago this past season to take the offensive coordinator job. Austin’s defense was key part of the Lion’s playoff run in 2014 and he is known for having a good relationship with his players. Cleveland interviewed former Bills head coach and current Jaguars assistant head coach, Doug Marrone on Thursday. I am not big on Marrone and I think there is something to be said about a coach who resigned after one 9-7 season (this was Buffalo’s first winning season in 10 years.) The Browns also interviewed their former defensive back coach and current Cowboys secondary coach, Jerome Henderson on Friday. Three of the four candidates that the Browns have interviewed so far do not have head coaching experience. As much as I would love to see the Browns hire a head coach with previous head coaching experience, that is currently not an option. I believe that out of all of the current candidates, Adam Gase is the man for the job. Gase is one of the top quarterback coaches in the NFL and is considered to have one of the best offensive minds in the league. If the Browns hire Gase and find their franchise quarterback, Haslam’s latest blowup will have proved to be a great move.